What do you see when you visualize your dream home? We’ll ask you this, as it’s important that we see the same dream. We realize that the very best way to assist our real estate buyers to locate precisely the right home is to put ourselves into our buyer clients’ shoes. 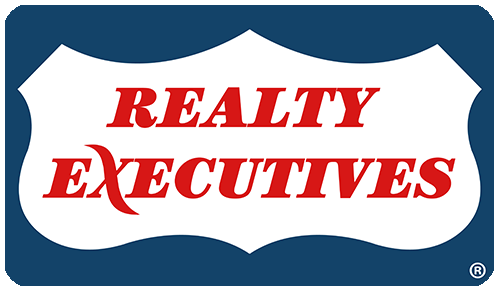 Realty Executives Liberty is here to serve our buyers and create more than satisfied buyer clients. You can begin to experience our award winning service by filling in the buyer interests questionnaire on this page. We’ll jump right in with targeted searches and email alerts to put you in charge of your home buying process. As a full service Hinesville real estate team, we work with buyers, sellers and investors in real estate transactions spanning all of the price ranges and property types. Copyright 2017 Realty Executives Liberty. All Rights Reserved.